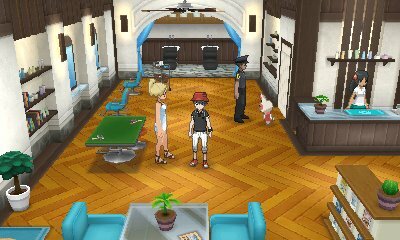 Like most Pokémon games, Pokémon Ultra Sun & Ultra Moon introduces several new Pokémon forms into the fold. These add new capabilities for each of the Pokémon. 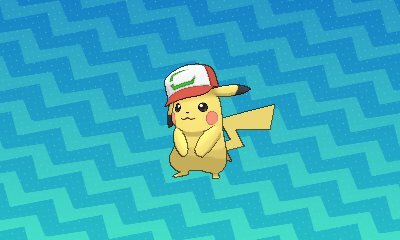 Partner Cap Pikachu is a unique Pokémon form for Pikachu which cannot be changed. 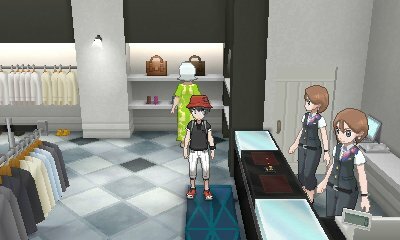 To get this form, you need to scan a special QR code to pick up the special Pikachu. This Pikachu, along with its other Cap Pikachu bretheren, can use the special Pikashunium Z Z-Crystal to access the move 10,000,000 Volt Thunderbolt. 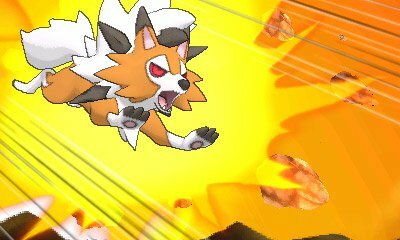 Lycanroc got a third form in these games and like its other forms, it can't be changed. To get this form, you need to evolve a special Rockruff that has the ability Own Tempo. It has a unique evolution method of levelling up between 5pm and 5:59pm. 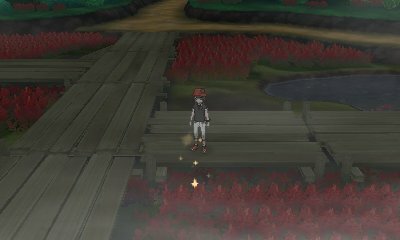 If playing Moon and not in the Reverse World, you need to evolve it between 5am and 5:59am. This form can breed to get further Rockruff with Own Tempo. 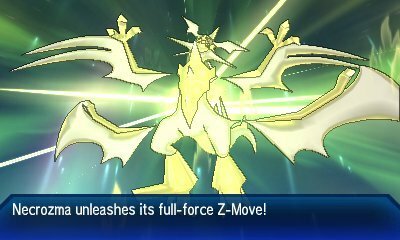 Necrozma also got some new forms within this game. These forms are fusions with the Pokémon Solgaleo & Lunala. 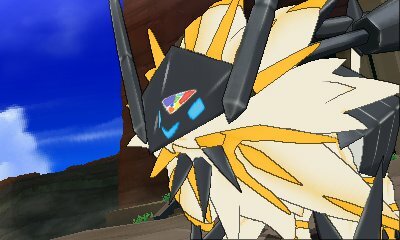 These retain the types of those Pokémon but keep Necrozma's Prism Armor ability. To change form, you need to use the N-Solarizer and N-Lunarizer items respectively. These will fuse Necrozma with Solgaleo & Lunala respectively. You can only have one of each form in your game. Zygarde has a rather unique form change. 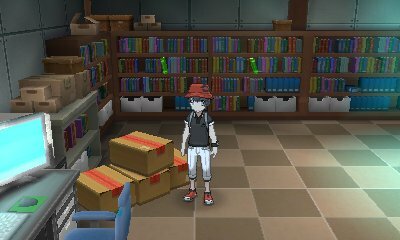 First, you need to collect Zygarde Cells. 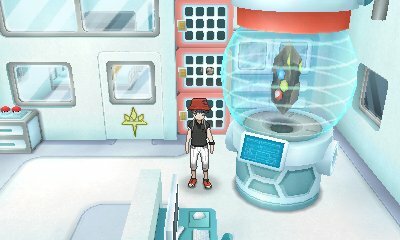 In this game, you get 50 from the Zygarde 50% Forme in Resolution Cave, 10 from the Zygarde 10% Forme gift from Dexio and 40 in the Zygarde Cube. 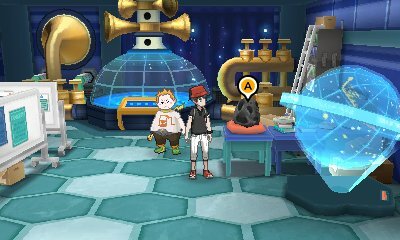 Then,, go to the building in Route 16 where you can assemble a Zygarde. You'll assemble them based on the amount of cells you have collected. This is where you need to change the form.